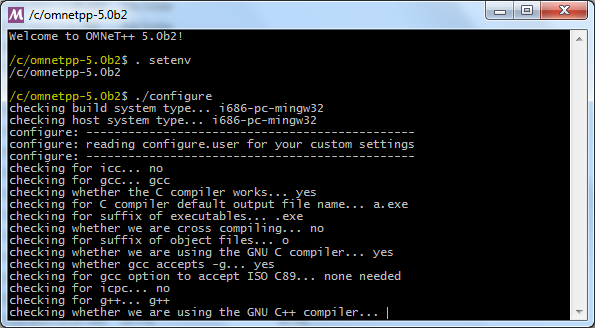 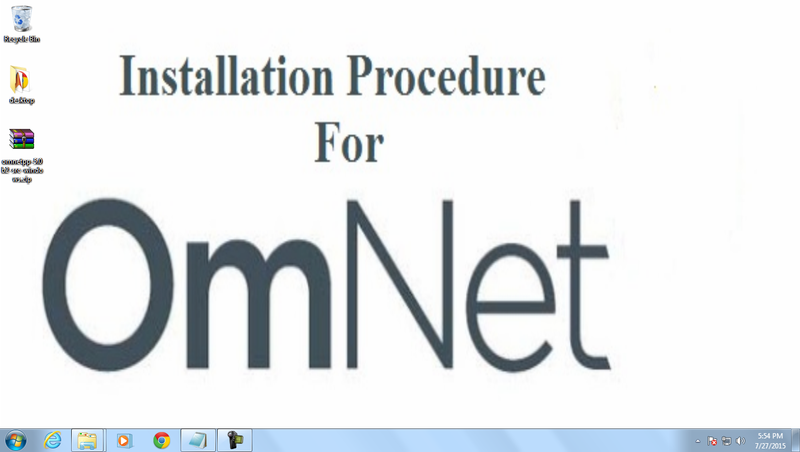 GUIDELINES FOR INSTALLING OMNeT++ IN WINDOWS , UBUNTU SYSTEM. 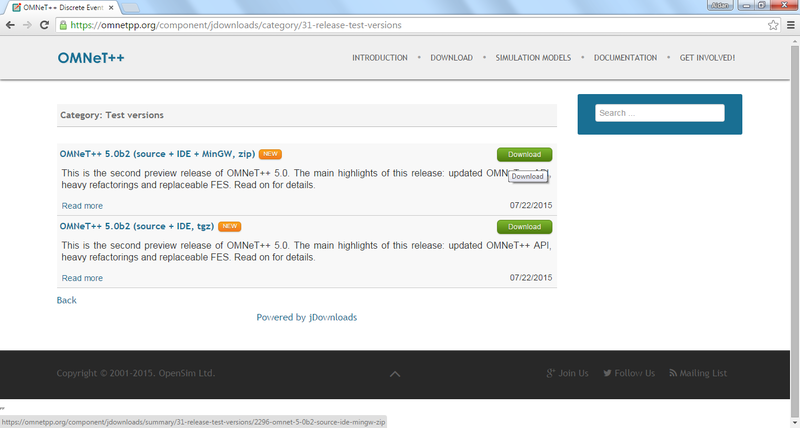 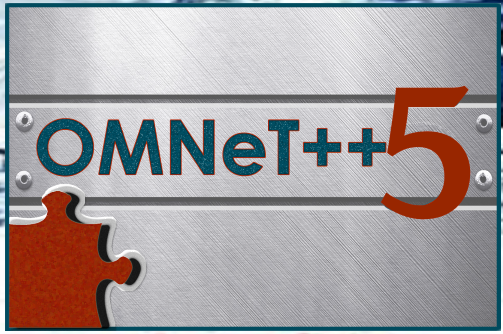 STEP 1: DOWNLOAD THE OMNETPP-5.0B2 VERSION IN ONLINE. 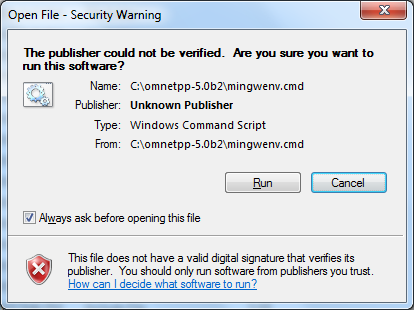 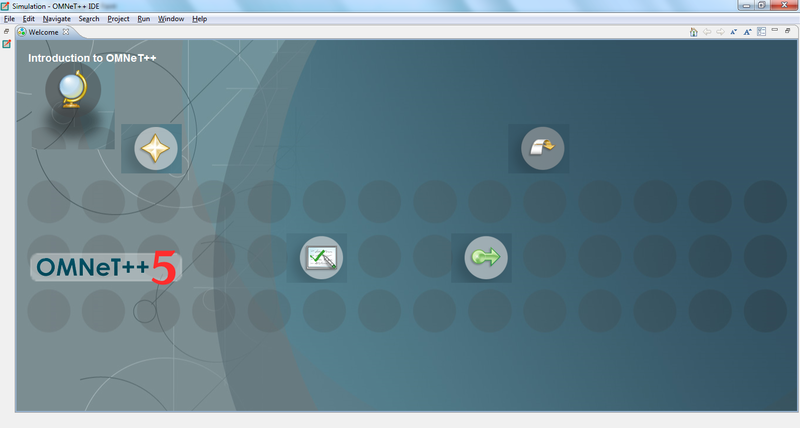 STEP 5: NEXT OPEN THE DIALOGUE WINOW OF SECURITY WARING TO CLICK RUN BUTTON. 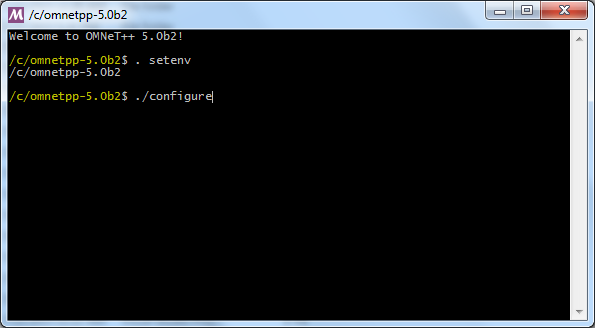 STEP 9: IF CONFIGURE IS good MEANS NEXT PROCEED THE make command ELSE FIX THE ERROR. STEP 10: TYPE THE make command TO INSTALL OMNETPP LIBRARY FILES AND EXAMPLES. 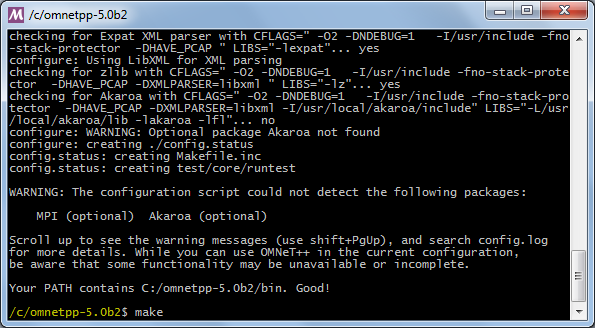 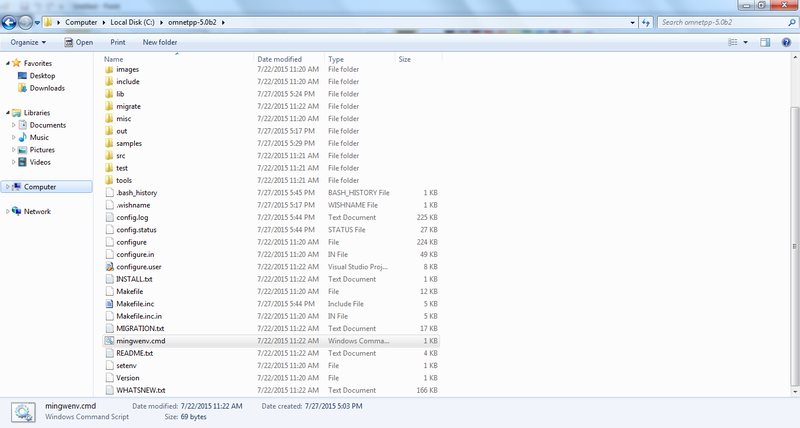 STEP 10: NEXT make COMMAND TO INSTALL ALL FILES AFTER TYPE “omnetpp” TO START THE OMNET IDE.